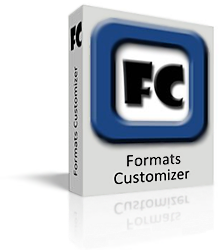 Formats Customizer - , , . .
: Windows XP, Windows Vista, Windows 7. 32 bit version.